to various topics of interest. We have created Top 5 radio stations in Czech Republic to make your busy life easy. 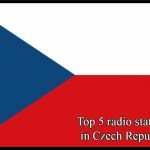 Music of the Czech Republic comprises the musical traditions of that state or the historical entities of which it is compound, i.e. the Czech lands (Bohemia, Moravia, Czech Silesia). 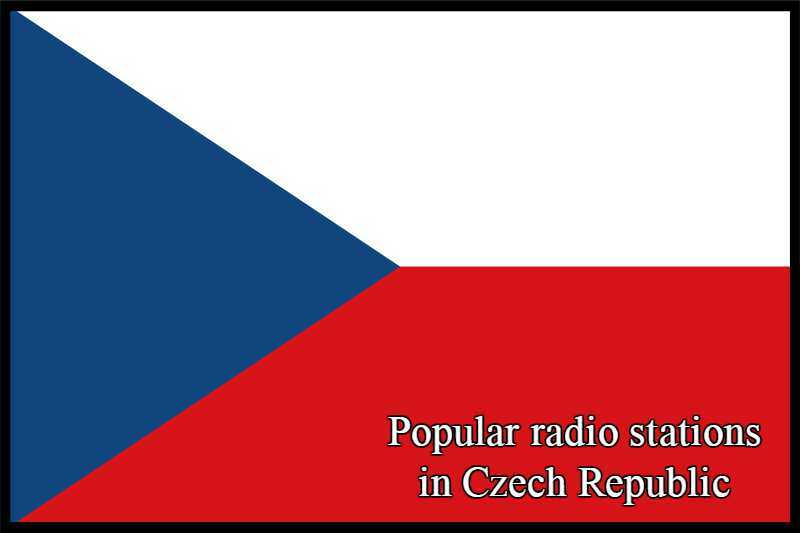 Czech music also constitutes a substantial part of the music culture of its direct predecessor, Czechoslovakia. Music in this area has its roots in sacred music from more than a thousand years ago. The oldest recorded song from this territory is the hymn Hospodine, pomiluj ny (“Lord, Have Mercy on Us”), dating from the turn of the 11th century.